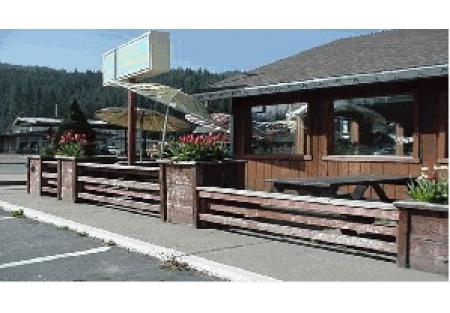 Rare opportunity to purchase prime commercial real estate with the restaurant. Currently serving Burgers, Shakes and Fries, etc. Probably the best location in Quincy, CA right on the main thoroughfare. Owner has retired and business has been operated on an absentee basis for years. This restaurant opportunity is perfect for a new owner - huge potential to build the current business or start your own. Lots of equipment and leasehold improvements in very good condition. Price includes the building and land.